Monday: Yogurt & fruit cup "recipe." It can't really be called a recipe, but it's my favorite mid-morning snack at home! Wednesday: Travel Diaries: Bruges. This was my guy's favorite city. Find out why! Thursday: Travel Diaries: Brussels. More chocolate, waffles, and beer. I'm feeling very Homer Simpson right now, just throw in a couple of donuts and the transformation would be complete! 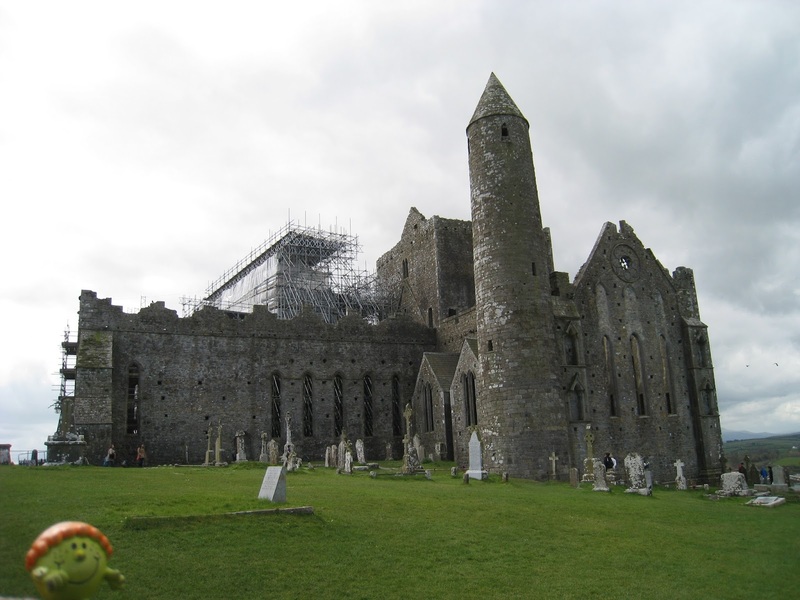 Friday: Travel Diaries: Ireland - Part 1. Our journey down into the South of Ireland, with castles and beautiful scenery galore!